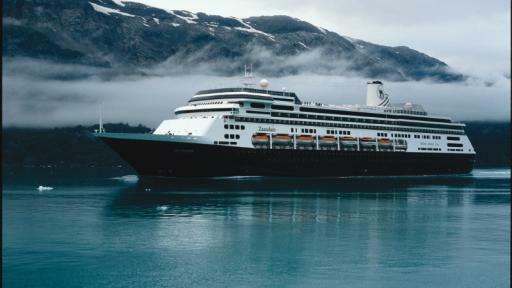 In 146 years Holland America has taken more than 11 million passengers on exotic journeys around the world. 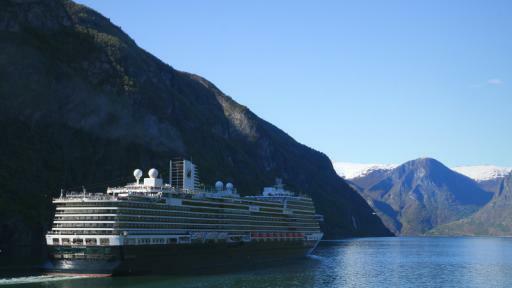 Offering voyages to the tropics, Holland America also visits historical and culturally diverse corners of the globe. One of the most significant improvements is the Land + Sea Journeys offered in Alaska. The bucket list destinations of Fairbanks, Dawson City and the Yukon have been added to an Alaskan Cruise, making it the finest resort and cruise experience in Alaska. 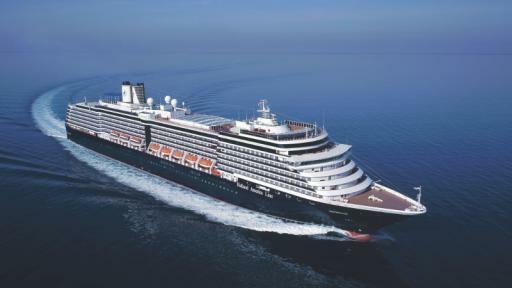 ms Amsterdam is Holland America's third ship to be named after the Dutch capital in the cruise line’s 14 year history. The ship emanates Dutch heritage and tradition throughout, in the style akin to the 20s and 30s.The heart of the ms Amsterdam is the 3 story atrium. ms Eurodam, just recently out of a multi-million dollar refit program, has emerged with an array of exciting new features and enhancements. Areas revised include new lounges, new dining and entertainment settings and fully updated suites. ‘As You Wish’ dining remains true to the Holland America way, making the art of dining unique to Holland America. Launched in May 2016, amongst the pomp and pageantry of a dedication ceremony featuring Her Majesty Queen Maxima of the Netherlands, ms Koningsdam is keeping it relationship with the Dutch Royal Family alive. This ship is all about creating a space that encourages guests to return and ms Koningsdam guests are avid travellers who love the romance of ocean going travel. 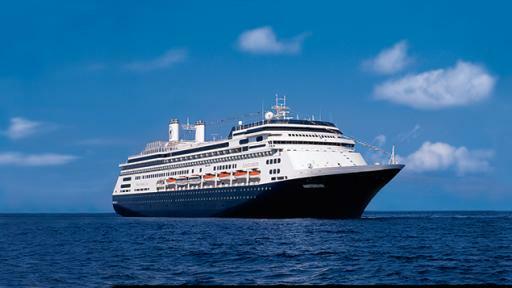 ms Maasdam is the fifth ship in the Holland America fleet and is named after the Maas River in the Netherlands. 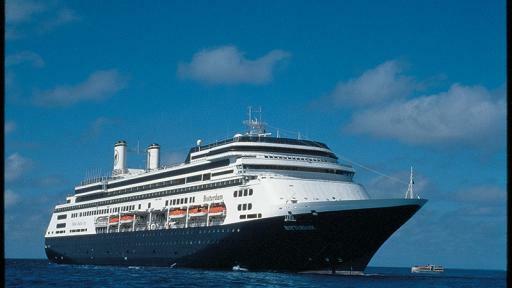 The ms Maasdam is designed to carry fewer guests, allowing a maximum guest-to-space ratio. Most staterooms have panoramic ocean views and all suites have a private veranda. Launched in 2010, ms Nieuw Amsterdam celebrates all that is the glitz and glamour of New York City, previously known as Nieuw Amsterdam. The ship has commissioned more than $3 million dollars’ worth of art and antiques such as the inverted New York skyline made from clear translucent blocks that hang upside down. There is a complimentary self-guided art tour available to all guest to view the entire collection. 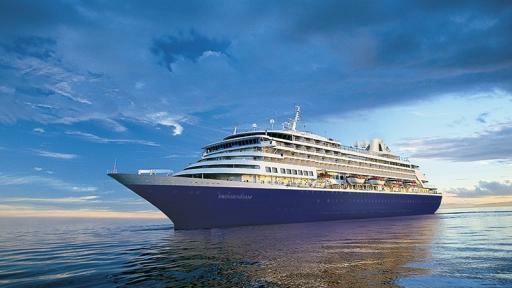 Launched in 2006 Noordam is the newest member of the Vista Class ships. 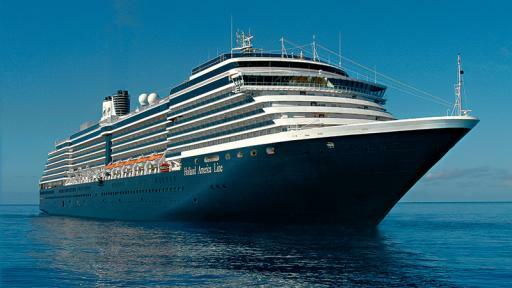 Modern, Noordam runs with the latest industry and environmental advances. Offering passengers unique features, Noordam showcases museum quality art, from paintings to photographs, of the great Dizzy Gillespie. One of its most valuable piece is a chest inlaid with ebony and other precious stones and flanked by carved wooden columns. 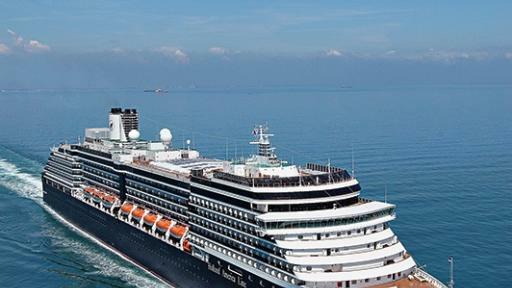 Oosterdam has just undergone a major refit as part of the Holland America $300 million dollar brand enhancement. Oosetrdam returns to the 2017 season with an array of new venues, both dining and entertainment as well as completely refreshed cabins and suites. This included adding a further twenty five new staterooms including eight interior staterooms on the observation deck. 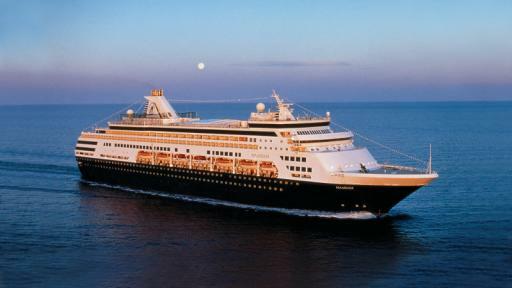 ms Prinsendam is the most intimate of all the Holland America ships. With only 835 passengers this ship can visit destinations the larger ships can’t reach. Prinsendam is comfortable yet spacious and the newly refurbished Lido Market, Java Café and Explorers Lounge shines even brighter. 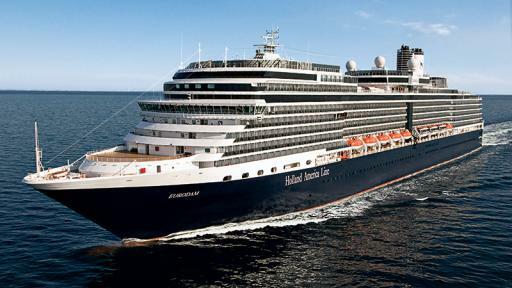 The flag ship of the Holland America fleet, the newly refurbished ms Rotterdam hosts a variety of new venues to add to the latest innovative amenities offered by Holland America. Enjoying artfully appointed public areas, the ship also features a $2 million art and antique collection for passengers to enjoy. The choice of staterooms has also been expanded complete with new furnishings and amenities. 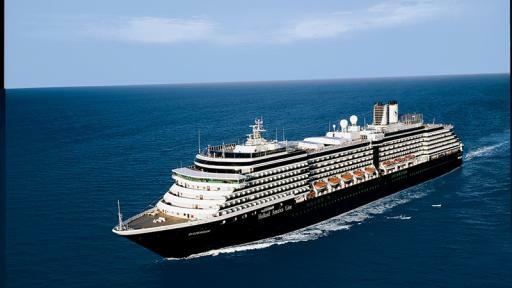 Newly updated, the ms Veendam offers an experience defined by space and comfort with all the latest amenities. Guests will enjoy a plush dining room, a $2 million art and antique collection, wide teak decks and generous staterooms. There has been a complete refurbish and some exciting new public spaces added. The garden is the theme of the ms Volendam and this is highlighted throughout the ship. Onboard, flowers and the floral theme are carried throughout the ship with floral fabrics and tapestries as well as huge cases of tropical floral arrangements. 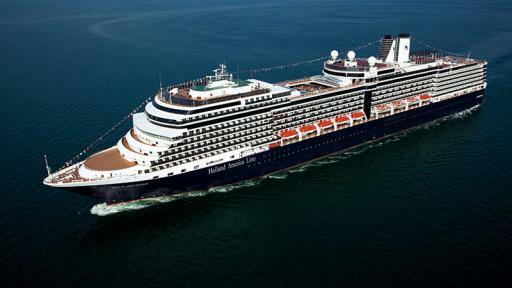 Starting her 2017 season having undergone a $300 million brand enhancement, ms Westerdam is now one of the most modern ships in the Holland America fleet. ms Westerdam guests will enjoy dazzling onboard facilities, including a variety of entertainment venues, bars and restaurants plus a complete remaster of all suites. Nights aboard the ship will be filled with an abundance of entertainment options, from live music to the Main Stage Show Lounge. 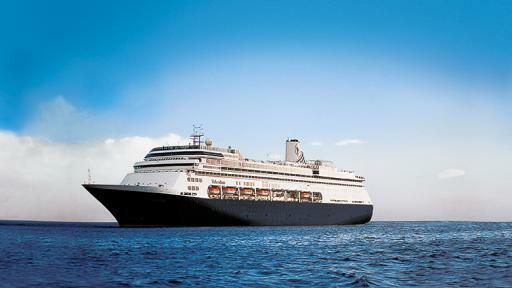 ms Zaandam has been designed to carry fewer passengers providing maximum space for guests. This ship has a musical theme displaying artefacts and memorabilia from different musical topics. You will find a Baroque style Dutch pipe organ and guitars signed by the Rolling Stones, Carlos Santana and Queen. You will also find a saxophone signed by Bill Clinton. 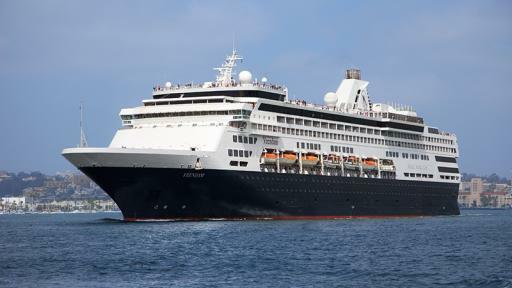 Recently renovated in 2015 ms Zuiderdam is the first on the Vista Class series. She exemplifies the latest industry and environmental technologies to ensure she is as energy efficient as possible. At the heart of the ms Zuiderdam, suspended in her three story Atrium, is a Waterford Crystal Seahorse. This signifies the beginning of the elegant pieces that can be seen around the ship.